I remember you told me how the water could calm someone. I drink my cold green tea and let the cup become fragments on the floor. I walk upon the broken white shards. The drops of blood soothe the creeping anxiety for a while before it reaches my lungs. 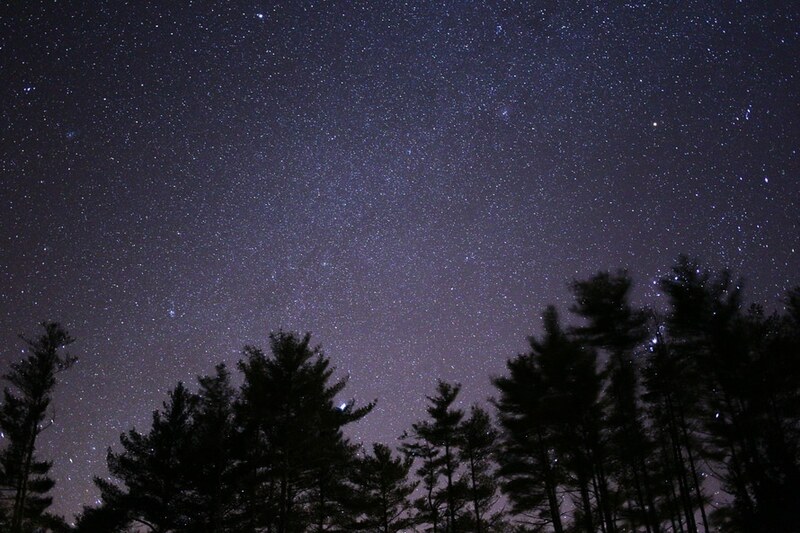 I forgot to send you a message earlier about how I watched the stars last night as they reminded me of you. You would not have read it, I know, even if I sent you one. I stand on the edge of the eight-feet deep pool, wearing a backpack with our pictures, your letters and some rocks. Tonight, I noticed, the clouds hid the stars, but I might be able to see them underwater with my open eyes. Previous Post two feet forward. Next Post the way they used to.